It's inevitable sometimes to keep myself from worrying. 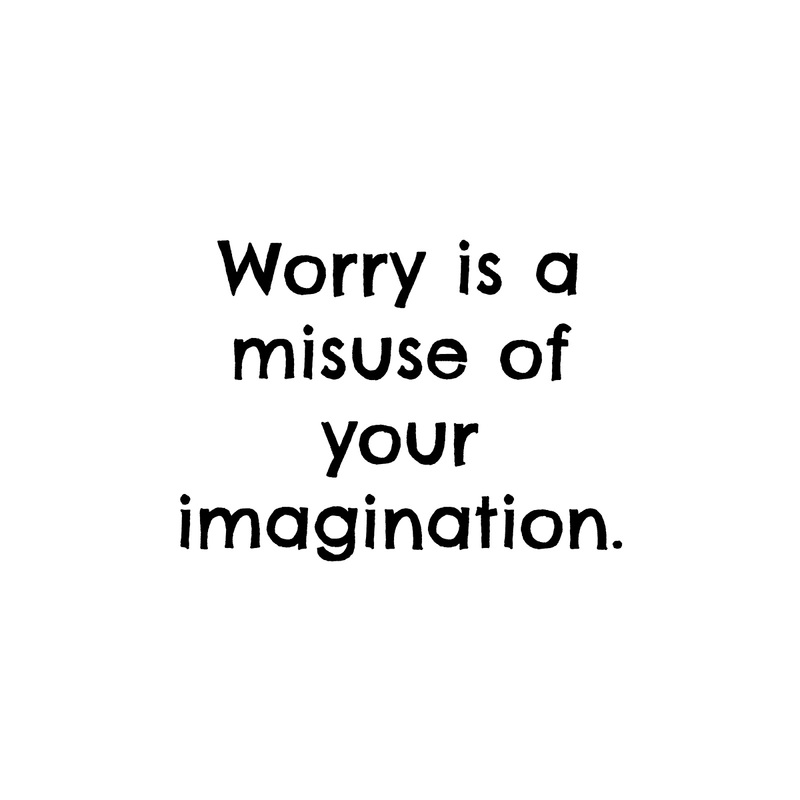 Worry is a good but only to a certain extent. Well sometimes I can worry way too much and end up worrying myself into exhaustion. What I've been learning on this mental health journey of mine is that worrying is not only detrimental to your sanity but it also robs you of your current joy. When we're constantly worrying we fail to see the present for what it is and we fail to enjoy it. I'm wasting time worrying about something when regardless, whatever is meant to happen will happen; despite my efforts of worry. I saw this on a billboard on the freeway the other day and this quote completely stuck out to me. It's as if it was meant for me to see it. I am a worry wart and so I knew it was a sign and a must read. I thought I'd share it because not only is it true, it also gives you something else to think about. The time that I waste worrying, I could be using that time and thought process to attract myself something else; something better and more positive. Of course worrying is considered negative because when you worry, you're thinking of all things that can possibly go wrong. You're worrying about the possibilities and the what ifs when majority of the time, more than half of these worries won't even come true. 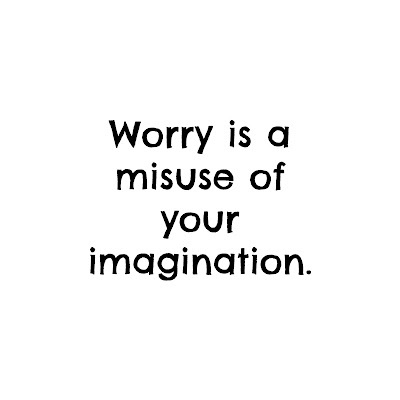 Don't waste your time worrying about it. Whatever "IT" is will come and play out the way it's supposed to. Instead, channel your thought process into what you do want. Be patient with yourself and remember, ONE DAY AT A TIME.